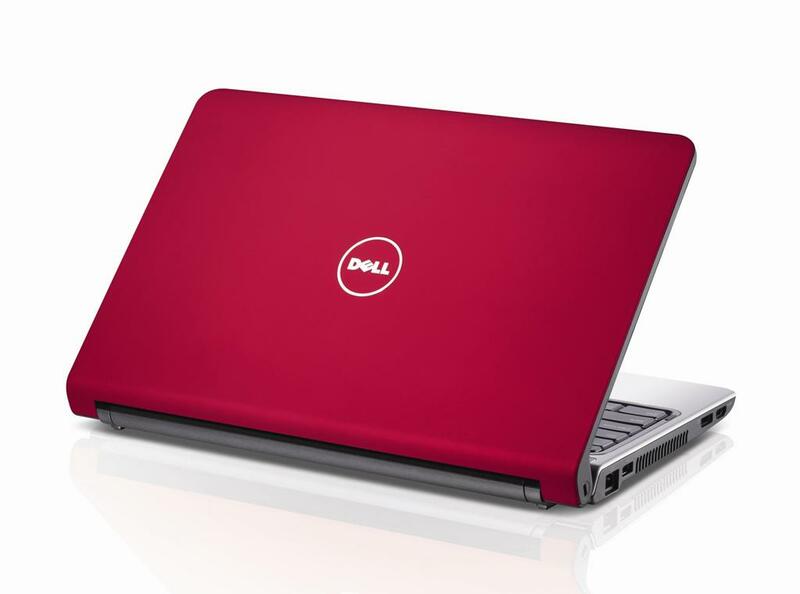 The Dell Inspiron 14 is an affordable 14-inch notebook that delivers good performance and acceptable battery life at the expense of durability. If your child or your family is looking for a convenient laptop for general use then the Inspiron 14 can handle daily multitasking with ease. That said, if you're willing to put up with a smaller screen I'd have a hard time recommending the Inspiron 14 compared to the Alienware M11x at the same price.The fact that the Inspiron 14 includes an optical drive and a Core i3 processor helps make this laptop an attractive purchase. However, the abundance of flexible plastics and lack of special features like backlit keyboard or more advanced ports make the Inspiron 14 far more average than exceptional. When the Dell Inspiron i1464-4382OBK ($749.98 List, ) first came on the scene, it was one of only a handful of mainstream laptops that bundled an Intel Core i3 processor while tempting performance enthusiasts with a sweet price. Now that the market is saturated with Core i3 laptops, Dell's next logical step was to drop the price. The Inspiron 1464 ($670 direct) is about $80 less than it was before, and it still has that fantastic user experience and well-rounded feature set. The only setback is that its battery capacity took a minor hit in the process, so it yielded about 3 hours instead of 3 and a half. As with our previous review, I'd recommend buying the extended battery option. Nearly all specs and features are just adequate; the Inspiron 14 will be sufficient for many, but it never shines.